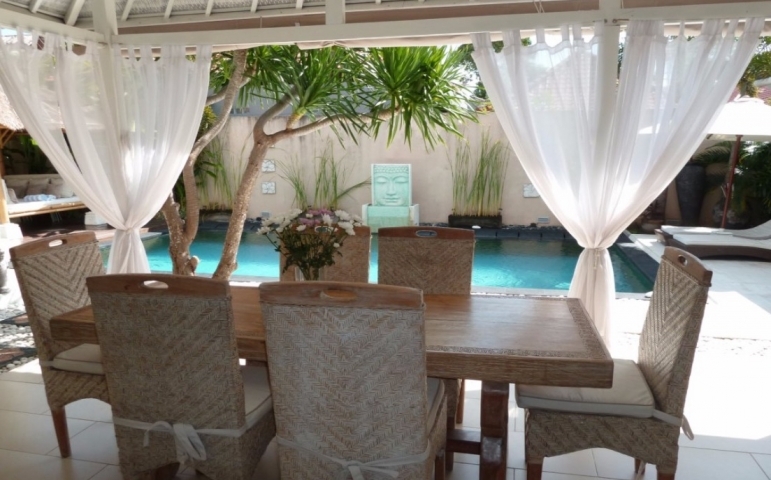 Three bedroom villa located in superb area, 15 minutes walk to the beach, 3 minutes to supermarket Bintang, in the center of Seminyak. 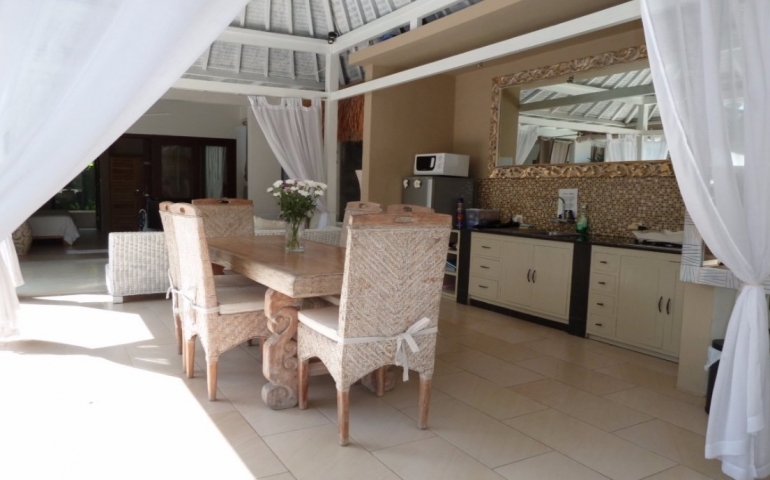 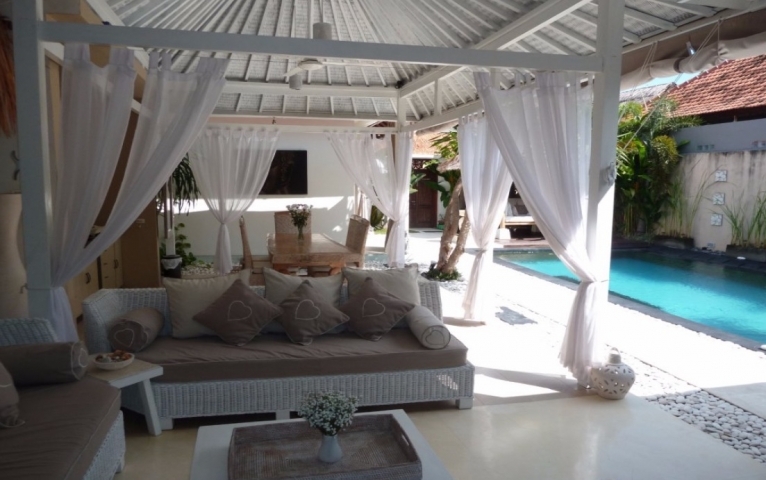 Sitting on 400 m2 land, this villa offering lease until December 2040. 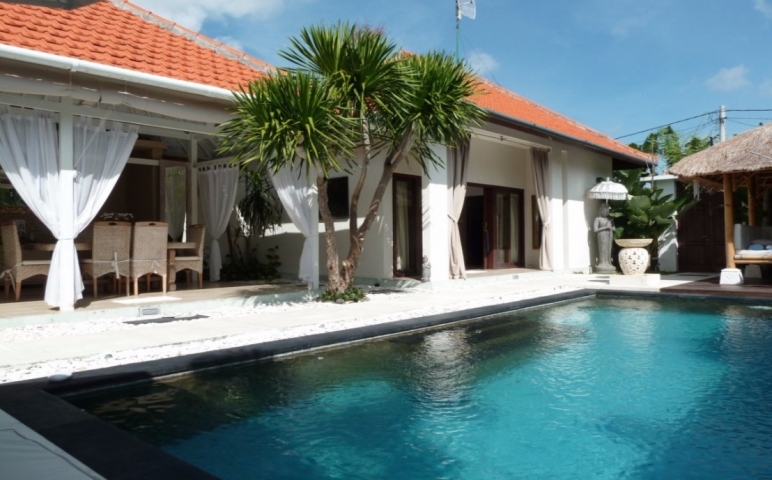 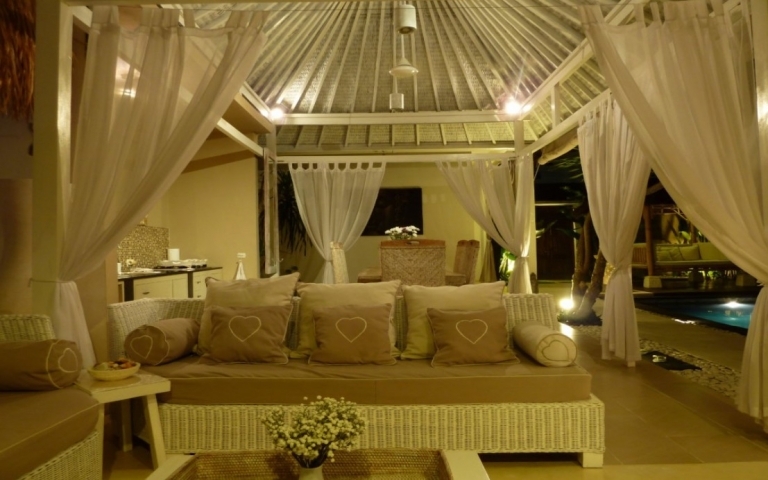 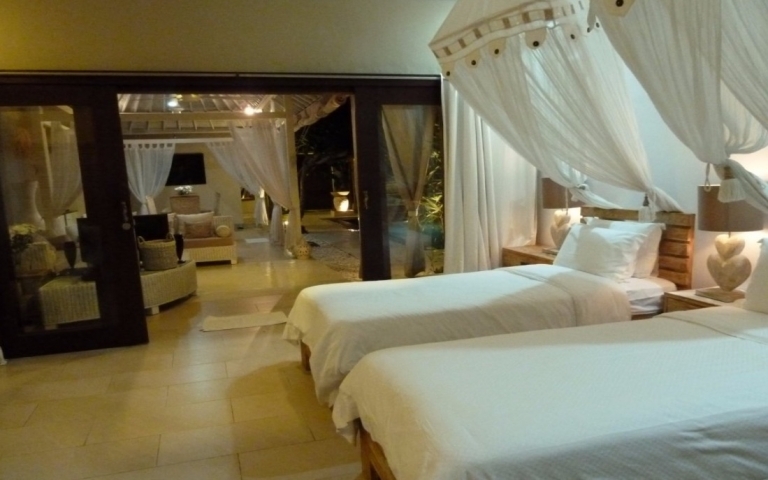 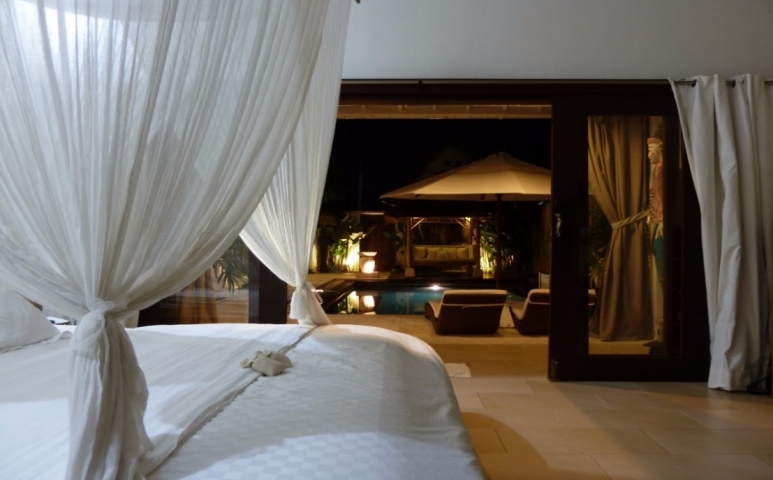 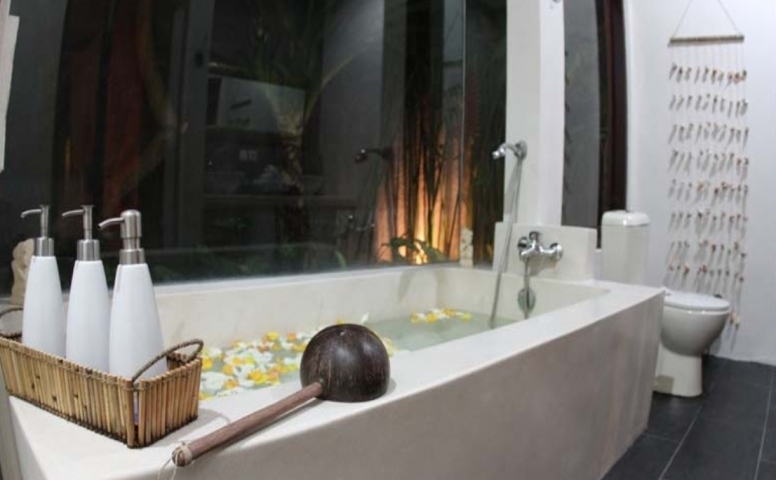 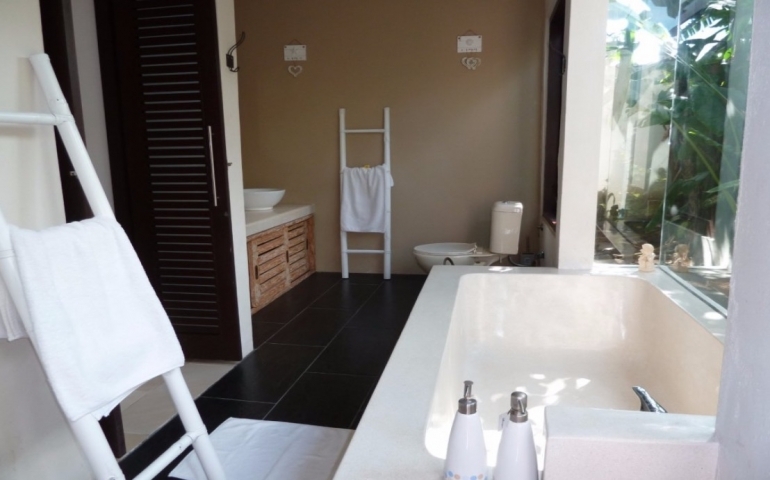 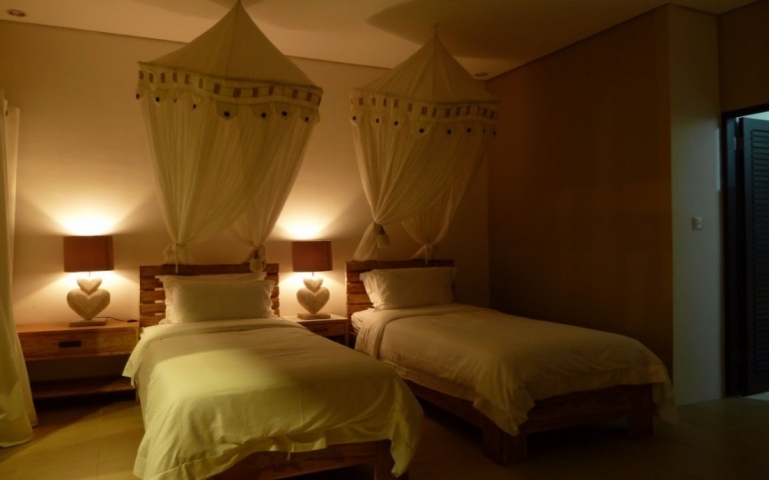 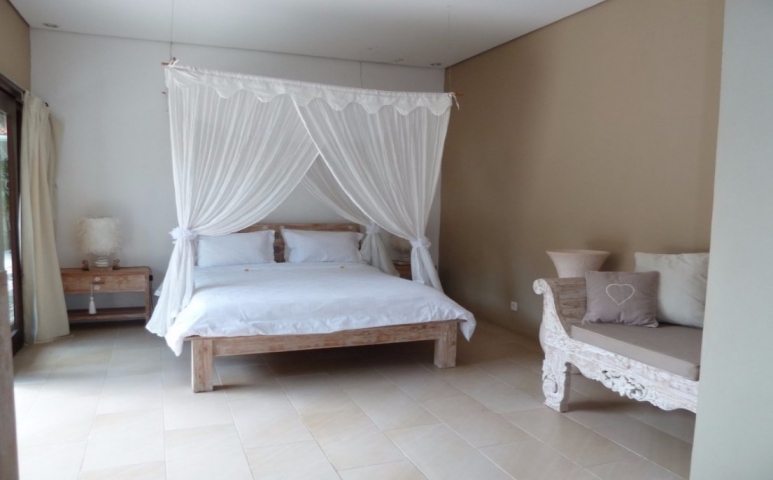 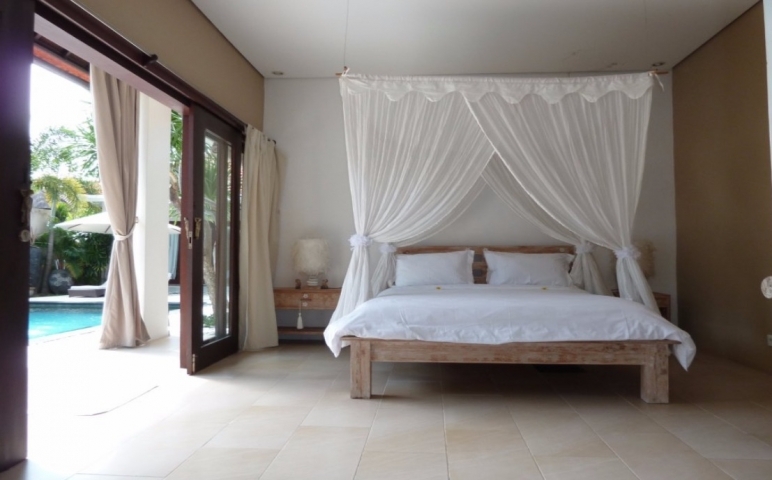 Villa is consist of 3 bedrooms en-suite bathrooms, open living room and dining room designed contemporary modern in mostly white color touching.